Anyone else who is surprised by Christmas being next week? I really wanted to make a lot of diy gifts, but December has flown by af I haven’t made a single gift. Next year, I’ll be prepared. Hopefully my creative studio will be done in January. 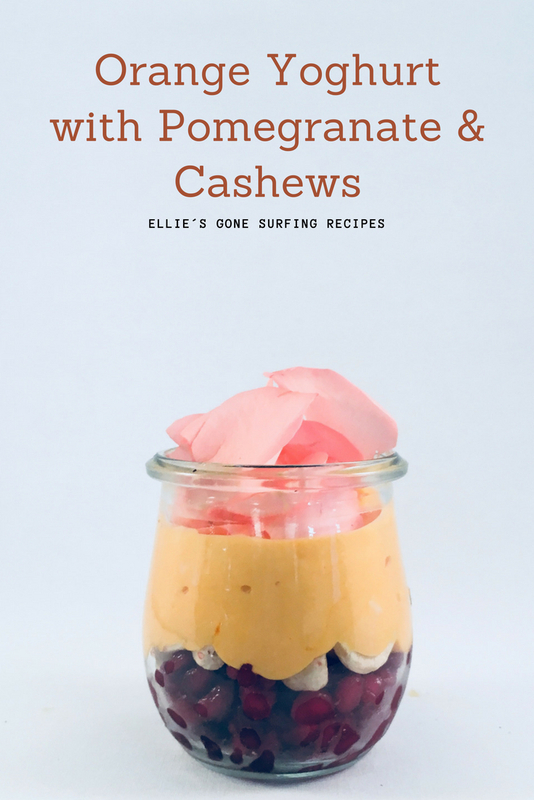 Orange Yoghurt with Pomegranate & Cashews smoothie jar – I have used Dunaliella Salina Powder from Raw Nice.